This price includes a 12 month worldwide cellular service valued at R 999. After the initial 12 month period, the cellular service costs R 999 a year. 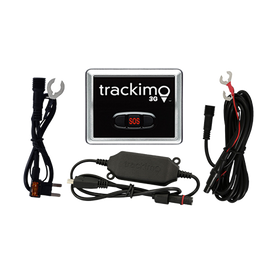 The Trackimo Mini GPS Tracker is a tiny tracking device that allows you to see your pet’s whereabouts in real time. You won’t have to worry anymore where your pets have gone. A collar attachment is included for tracking your dog, horse, cattle or almost anything you want to track and locate. 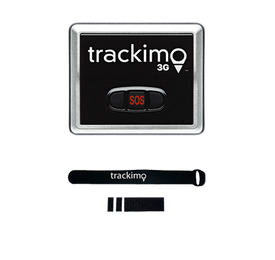 Trackimo GPS Tracker uses all existing cell phone networks to send information from the unit to the app. 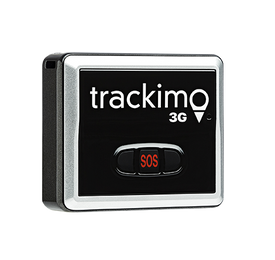 As long as one of the networks is available, your Trackimo Mini Pet Tracker will work. 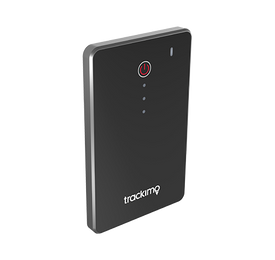 This device should work anywhere your cell phone works but coverage cannot be 100% guaranteed. The amazing thing is your pet can be located anywhere in the world that it can connect to a 2G GSM cell network. To provide the MOST ACCURATE LOCATION it needs to be outdoors so it can connect with GPS satellites. If it loses contact with the satellites, it will use available Wi-Fi and Bluetooth signals and then finally cell phone networks to track and locate your pet. Our App will tell you if Wi-Fi or cell networks are being used to track your pet. 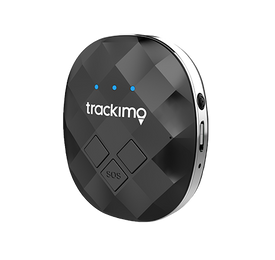 WI-FI and BLUETOOTH included: Unlike most GPS dog trackers, the Trackimo Mini dog tracker can track accurately indoors and out using existing WI-FI and Bluetooth signals, No passwords needed! How is that for peace of mind! It also has a Rechargeable Battery. FIND & TRACK YOUR PET anywhere worldwide: You will be able to track and locate your dog on your smartphone (Free Android & iPhone Apps) anywhere in the world as long as you have GSM 2G cell network coverage. The SIM Card is included with the device! You can also track your pet with a web browser on our website. 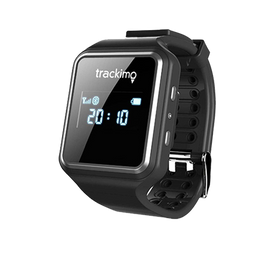 Automatically tracks in real time in 1 minute intervals! You can manually update your pet's location at anytime. 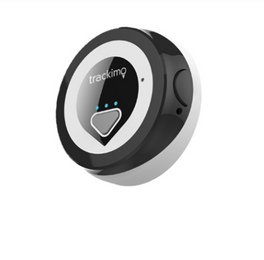 ONE IN THREE PETS GET LOST AT SOME POINT: With the Trackimo Mini dog tracker, your pet won't be one of them! You can add as many pets as you want to your account and keep track of all of them all the time! Long Battery Life: Up to 96 Hours - Battery life depends on usage and your environment. You will get an alert when the battery needs to be charged. Small & Light: 3.5cm in Diameter x 1.2cm High – Weighs just 21 grams! SOS Button: Sends your pet's location to you and anyone you designate. 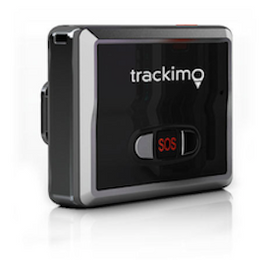 If someone find your lost pet, they can press the SOS button to bring it to your attention and dispatch you real time.